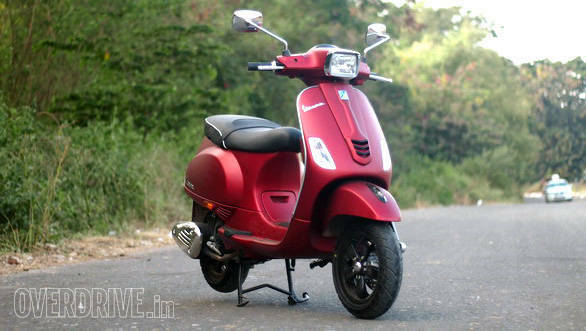 Mahindra has just revealed the new Gusto 125. It is lighter than the 110cc Gusto, by about 4-5 kg and features the same engine base that has been bored out to displace the additional ccs. Design wise, it looks similar to the smaller capacity Gusto but features a new, super loud, dual tone paint scheme. The 12-inch steel wheels are blacked out too in order to differentiate the Gusto 125 from its sibling. Does it have the right credentials to challenge the competition then? 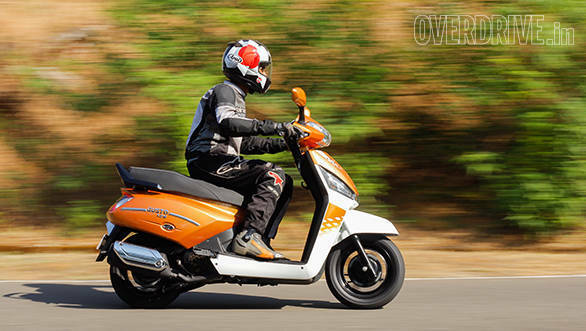 While we wait to carry out a full blown comparison test, here's how the new 125cc scooter fares against its contenders based on spec sheets. The Suzuki Access 125 has established itself as a fun little scooter. 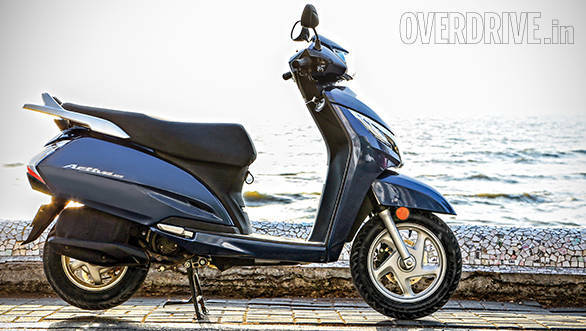 Its punchy power delivery, stable suspension and Suzuki's build quality has helped it gain popularity with those who seek more performance than the average scooter. The Access though has been around for quite some time and it's about time Suzuki offers alloy wheels and a disc brake up front to keep it relevant. A lot was expected from the Honda Activa 125 when it was launched but it hasn't really set the sales chart on fire as Honda would've expected. It looks similar to its smaller capacity sibling and gets alloy wheels and a disc brake upfront in the top spec version. The Piaggio Vespa 125 aims at creating a niche for itself by setting itself apart as a premium scooter. 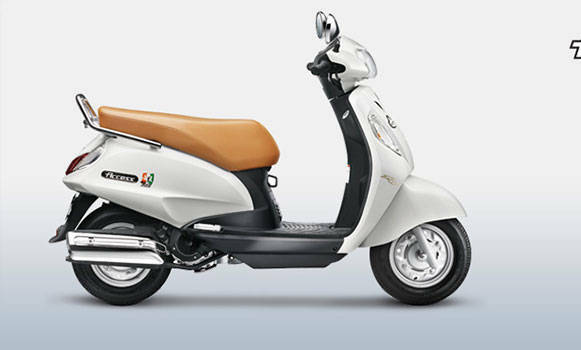 Its international design may seem fetching and its 10.06PS engine may be the most powerful engine in its class but it's really hard to justify the price premium that the Vespa demands. Who wins the specifications comparison then? Let's find out.